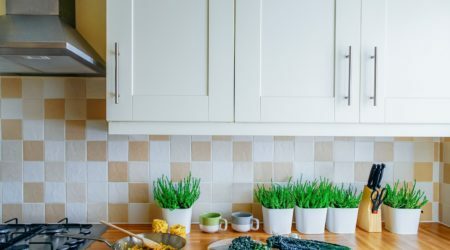 While Google has no immediate plans to add Web fonts to the Gmail, you can still change the default Gmail fonts and use any other fonts you use in your MS Word Documents. 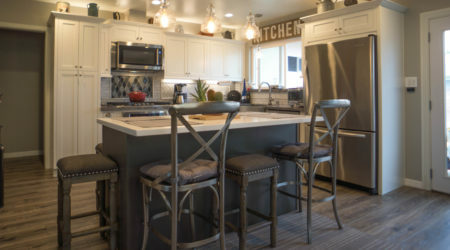 Here are a few small kitchen ideas to get you thinking and make a huge difference in your kitchen remodeling project and life. 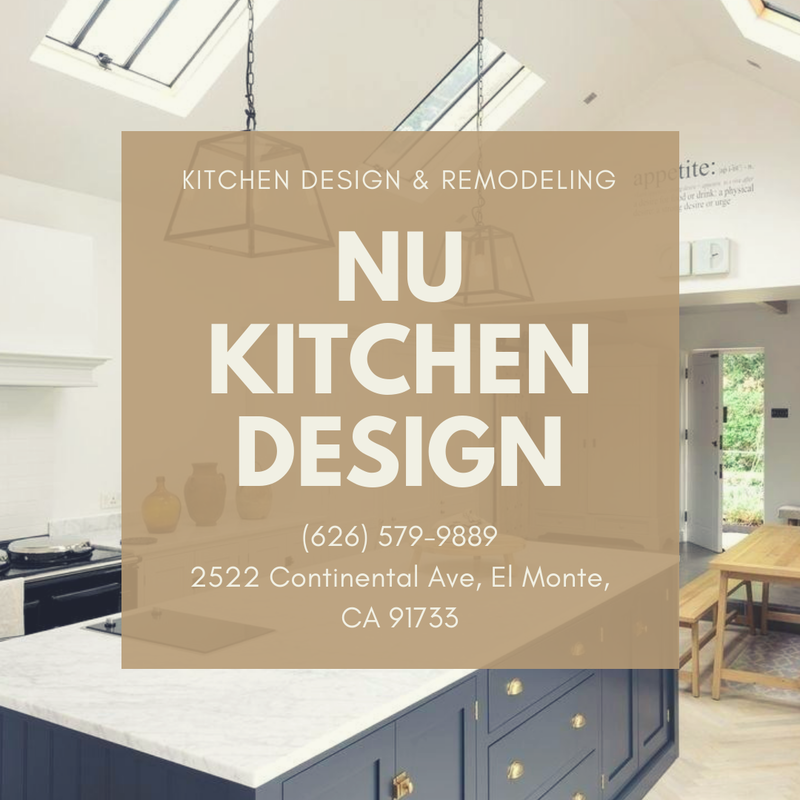 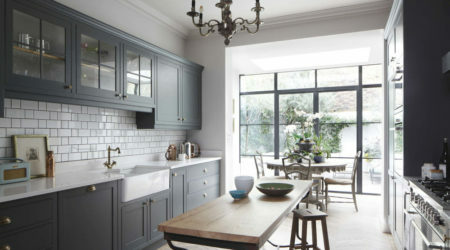 Designing a kitchen is often more challenging than deciding on its master bedroom or the living room. 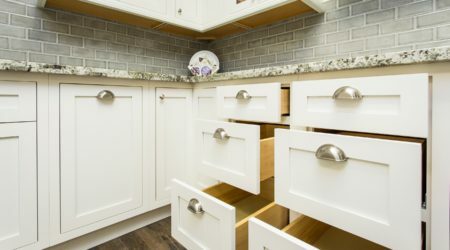 Here are some practical kitchen cabinet ideas to keep your kitchen hygienic, neat and tidy in very little time. 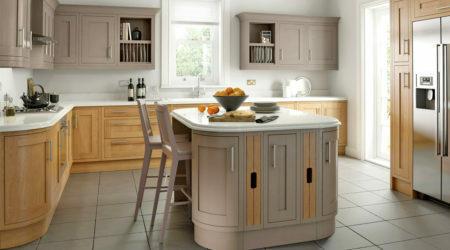 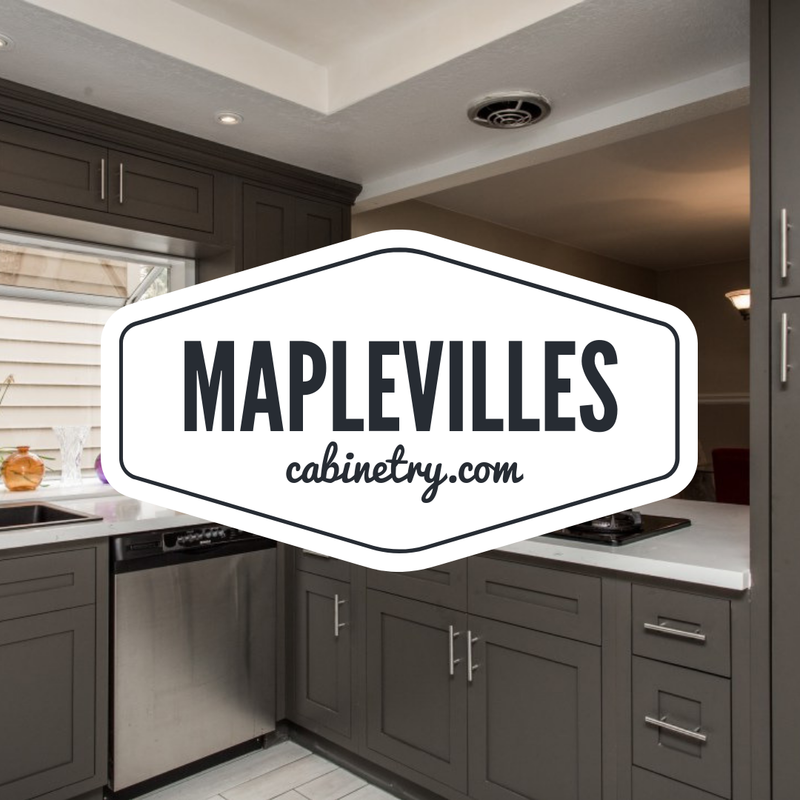 Choosing the right kitchen cabinet doors is critical to creating a positive and long-lasting kitchen vibe.